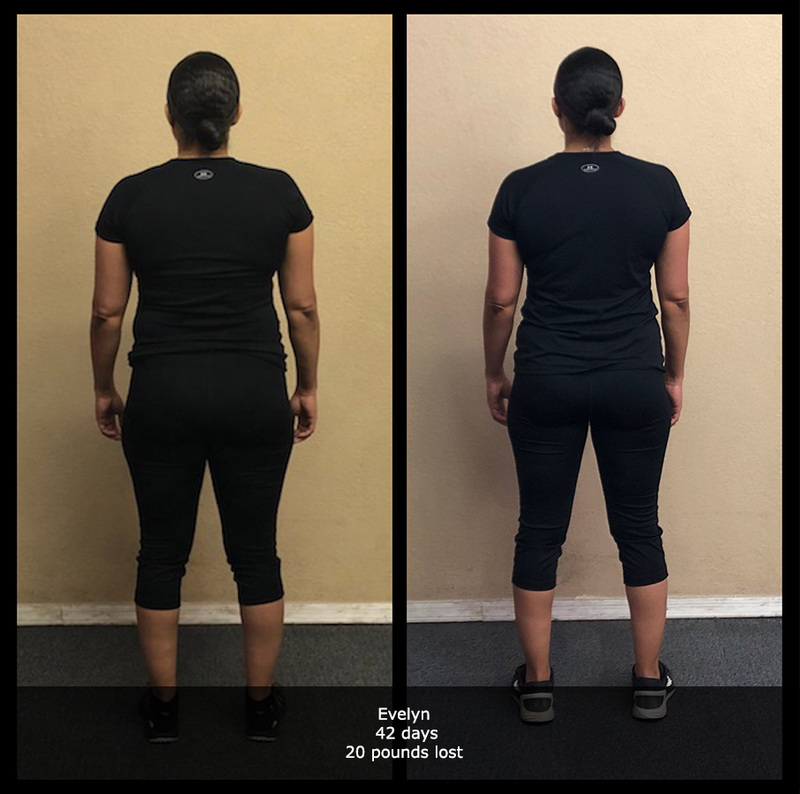 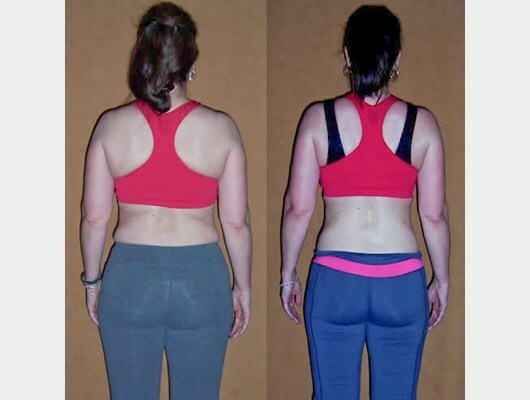 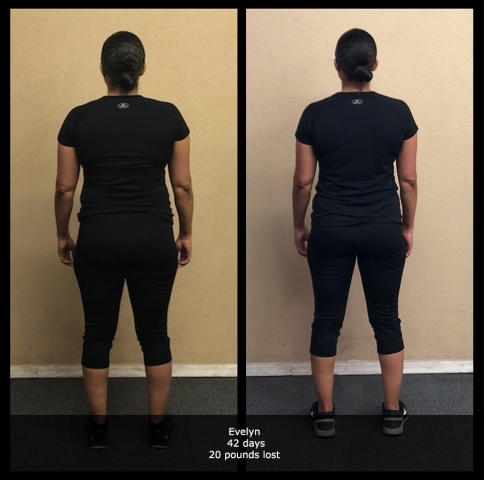 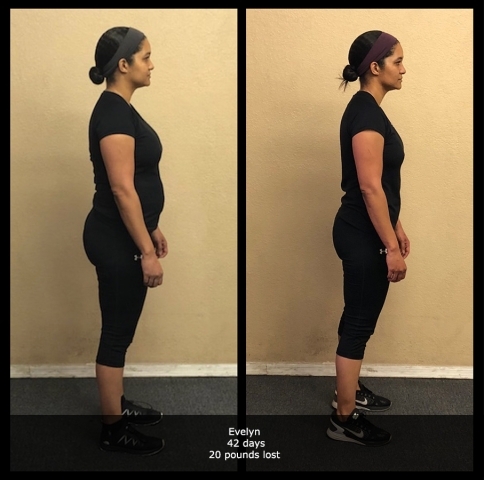 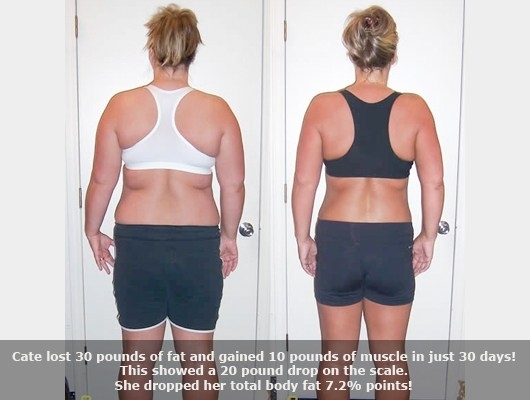 Jason Smith Fitness has helped hundreds of individuals achieve their health and fitness goals, with their muscle building clients gaining up to sixteen pounds of solid muscle and their weight reduction clients losing as much as 60% of their total body fat percentage in just twelve weeks or less. 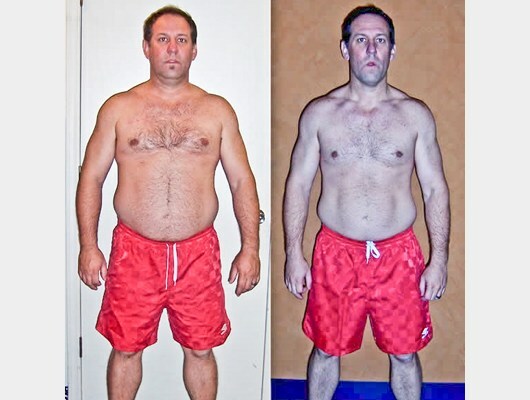 Steve lost 42 pounds and dropped from 25.9% body fat to 9.9% in just 90 days. Congratulations Steve! 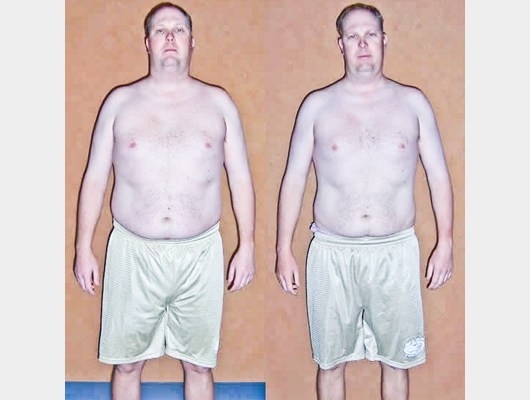 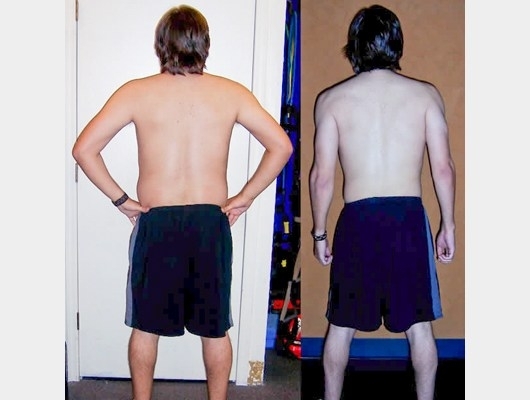 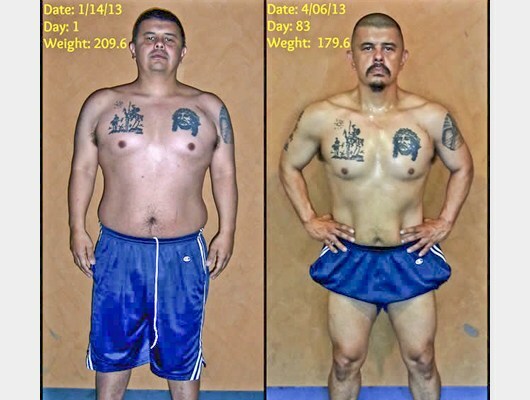 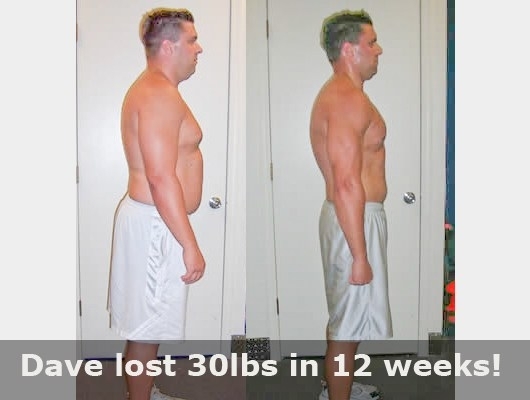 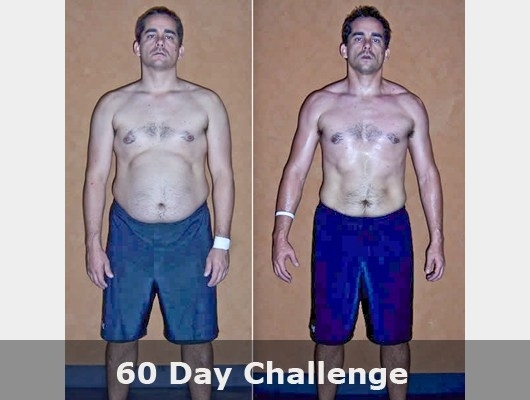 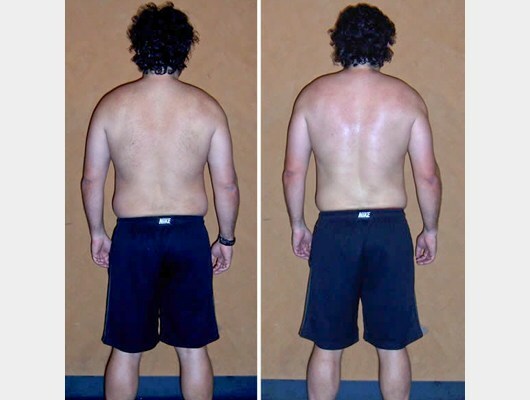 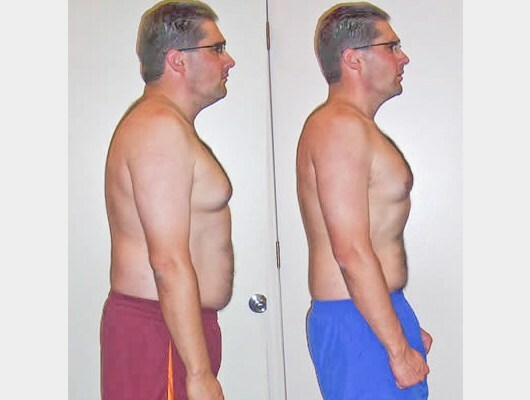 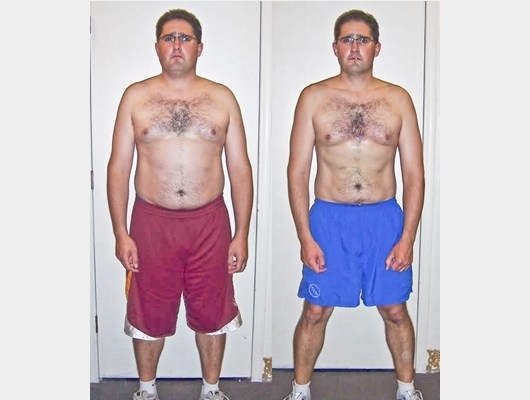 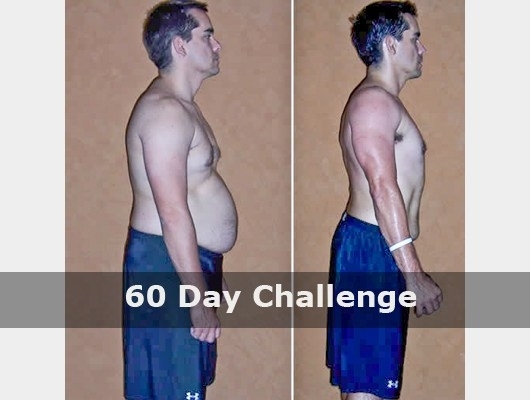 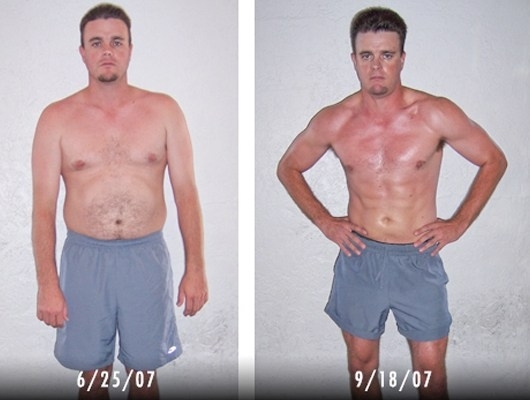 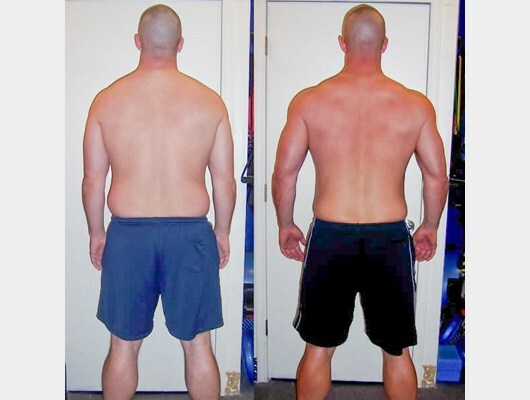 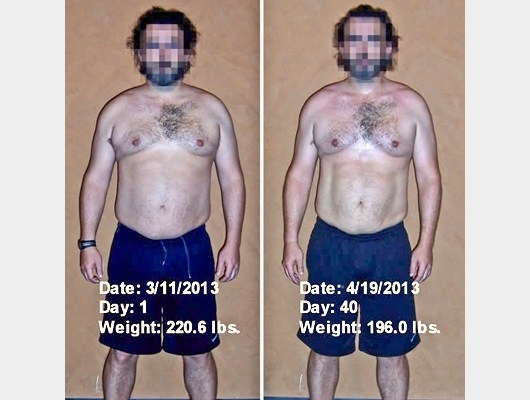 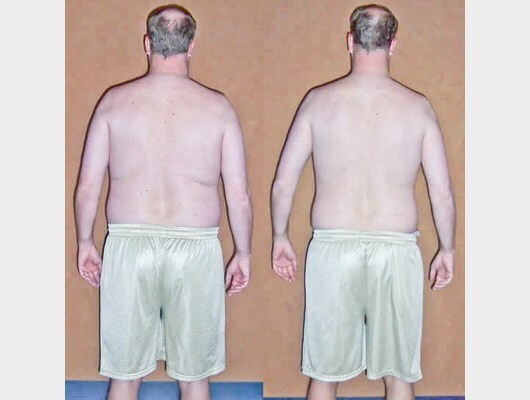 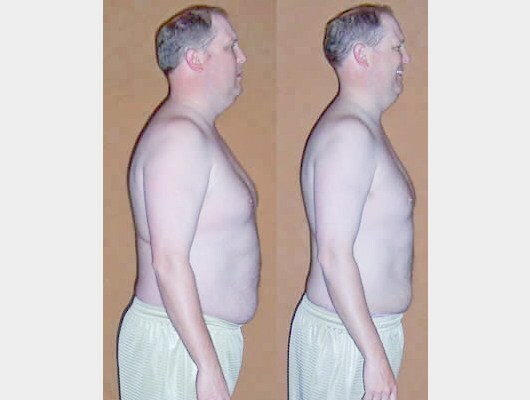 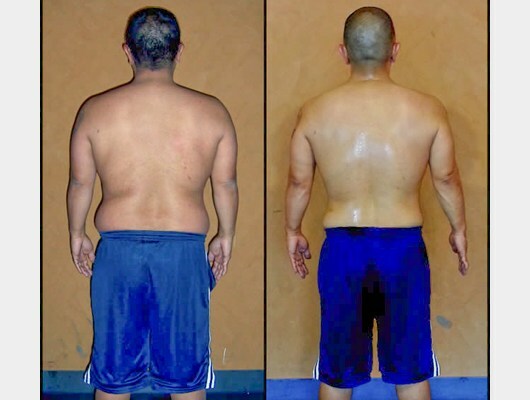 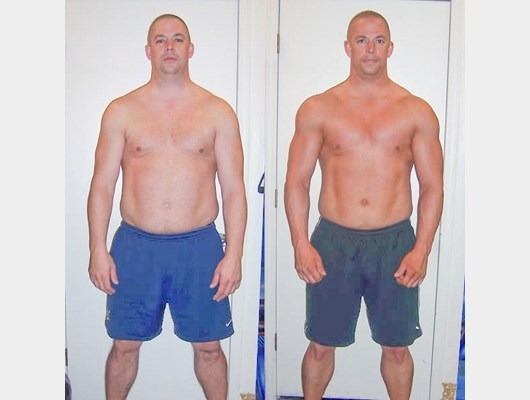 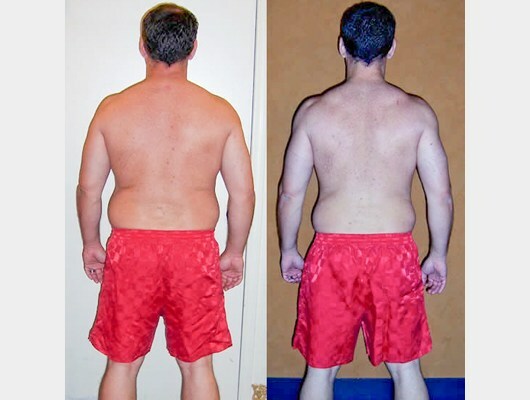 Joe lost 25 pounds of fat and gained 16 pounds of muscle in just 7 weeks. 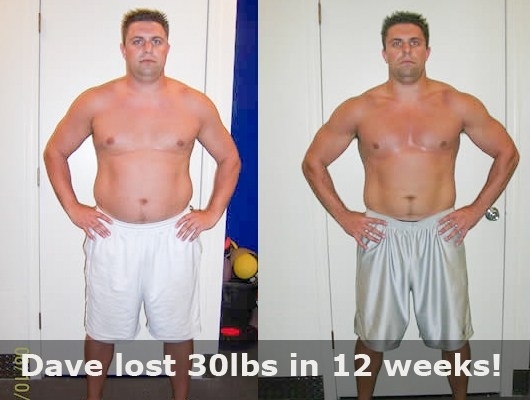 Great job Joe! 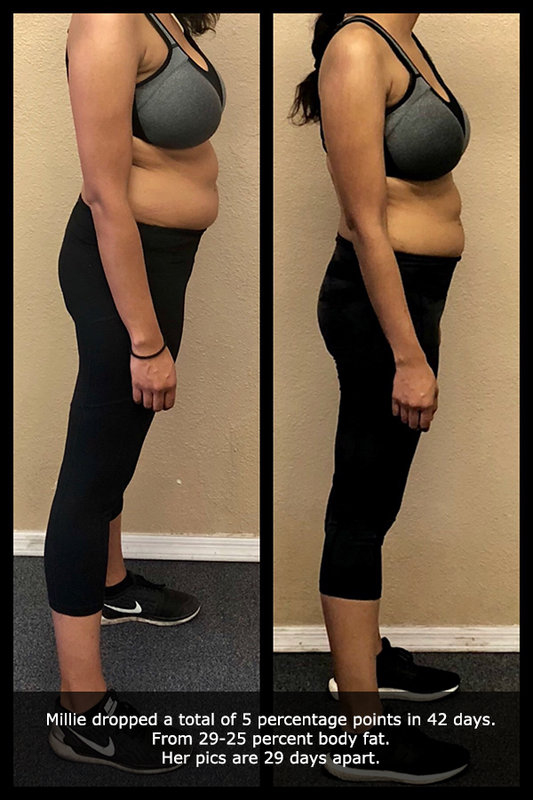 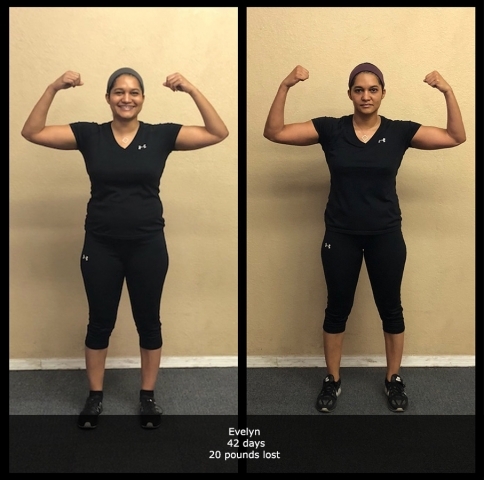 Zamantha lost 49 pounds in 12 weeks. 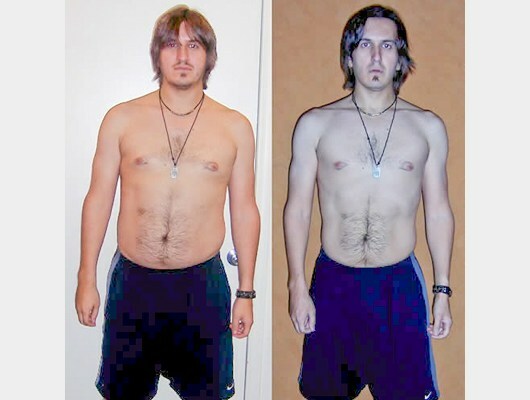 Go Zamantha! 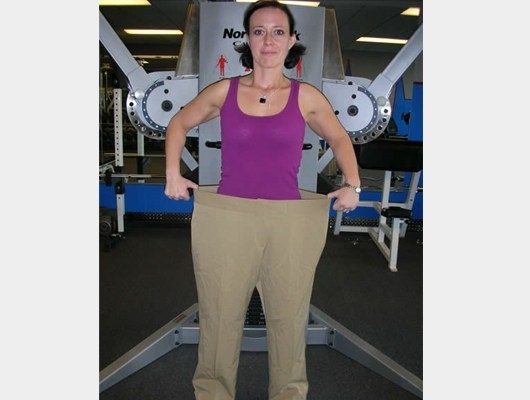 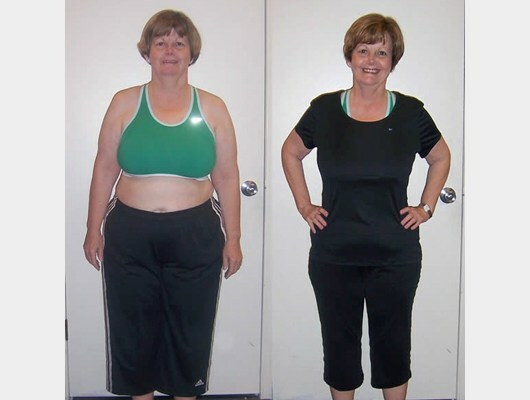 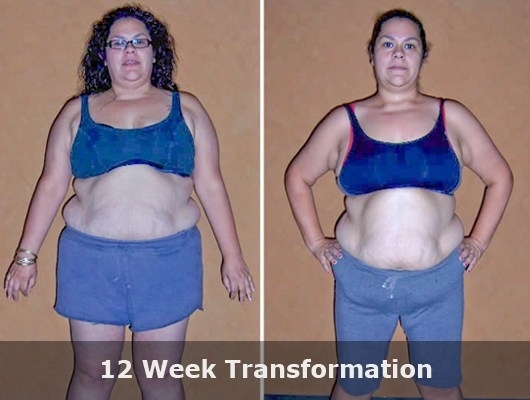 Catherine lost 41 pounds in just 12 weeks! 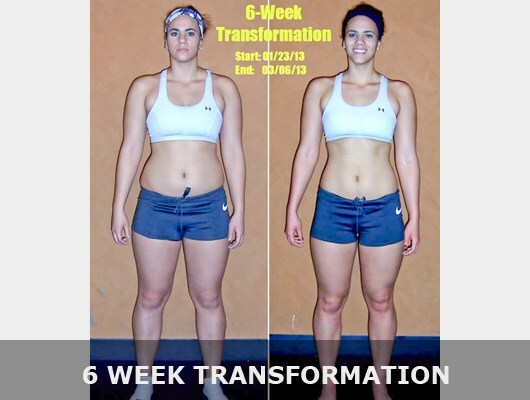 Wow Cat! 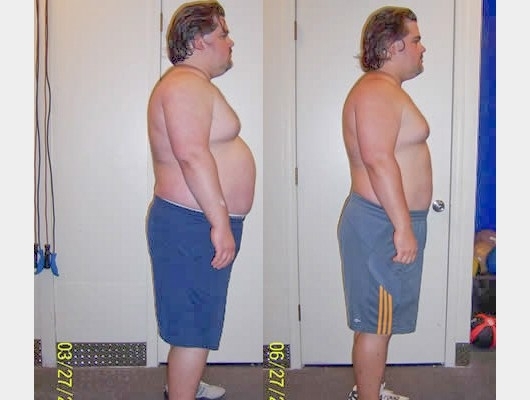 John lost 36 pounds in 2 months! 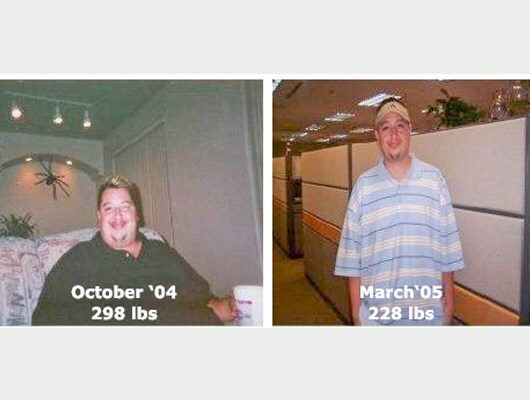 Amazing John! 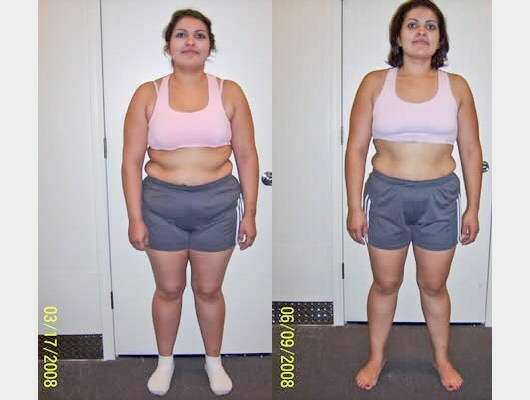 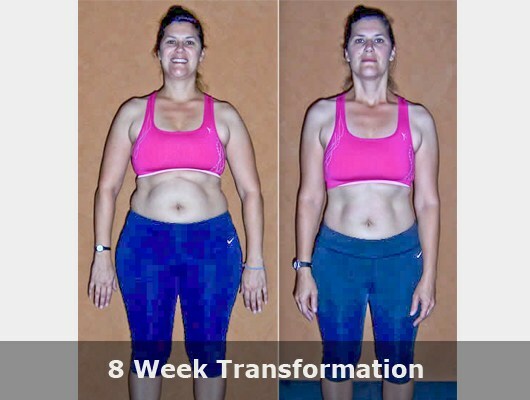 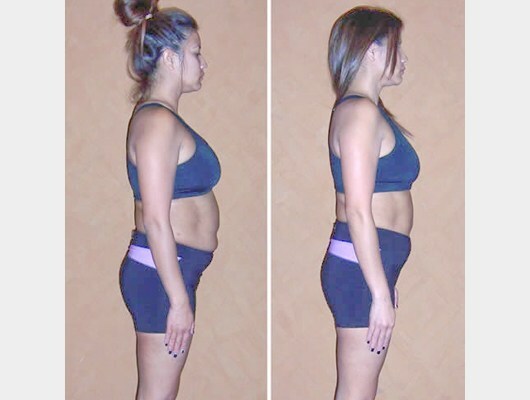 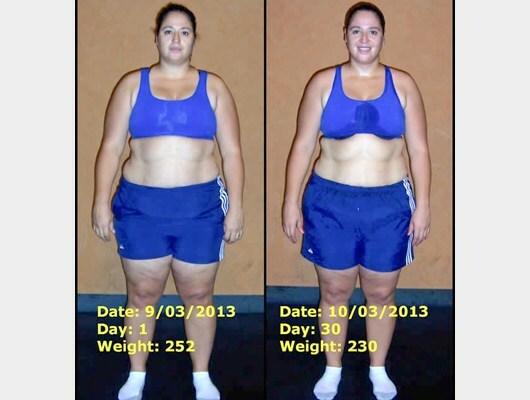 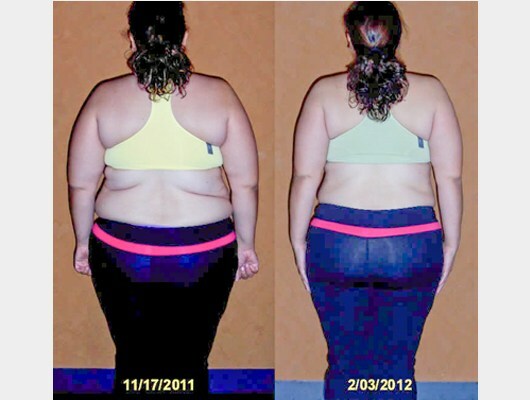 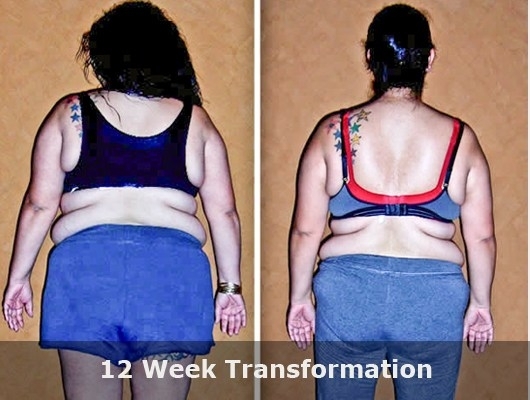 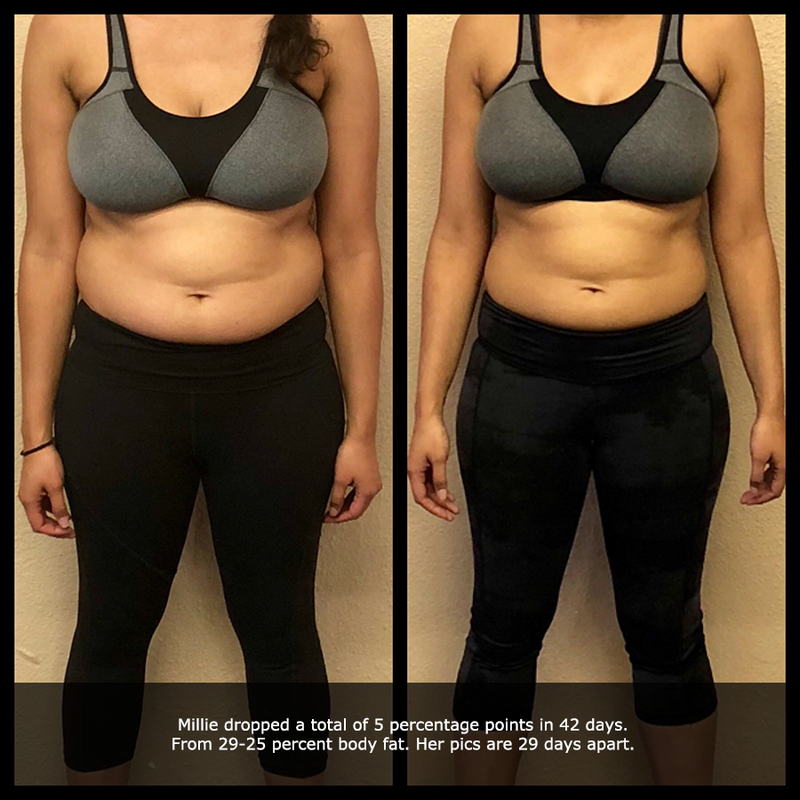 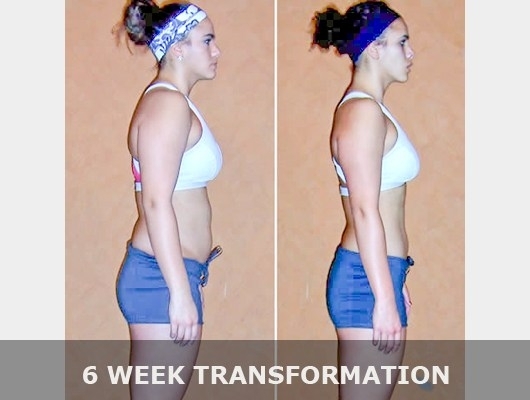 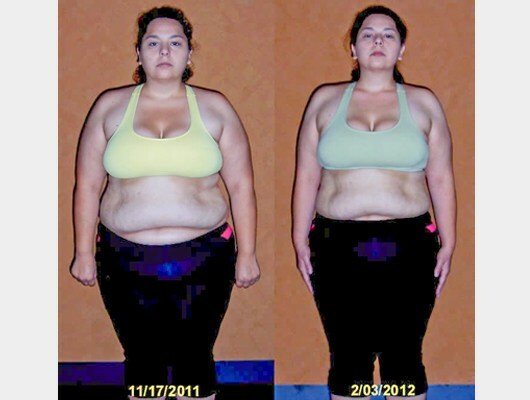 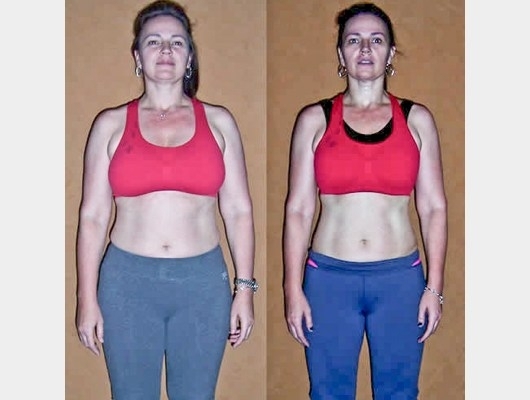 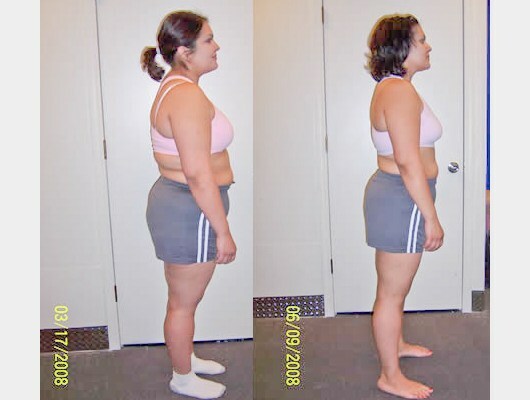 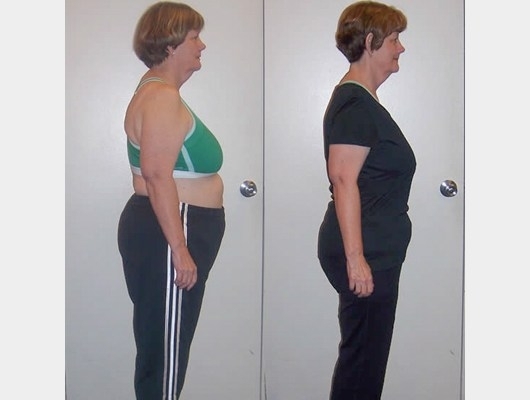 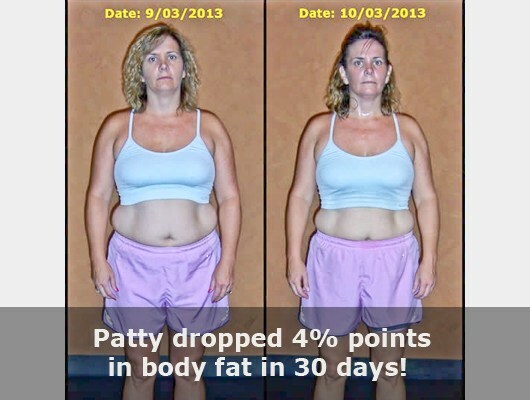 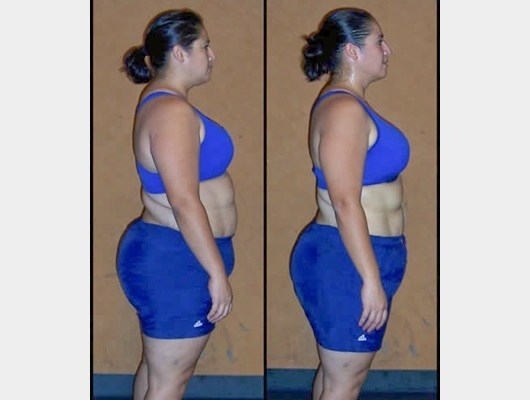 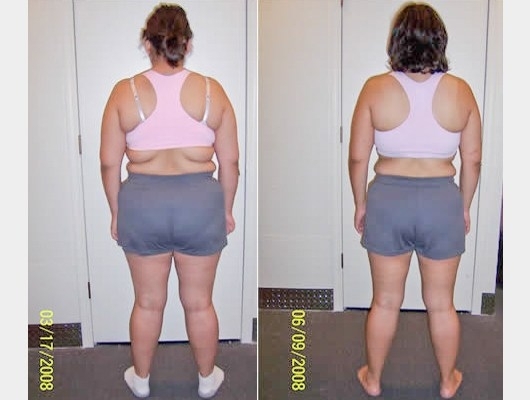 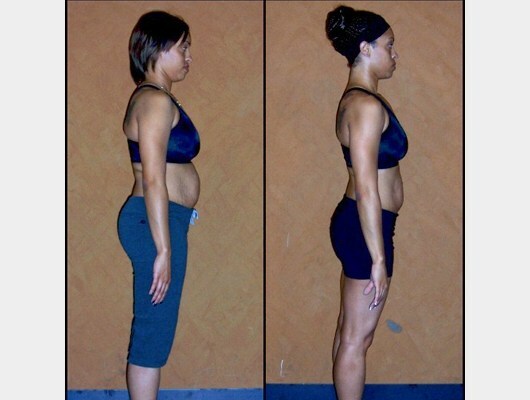 Jesse lost 23 pounds of fat and totally tansformed her body in less than 90 days! 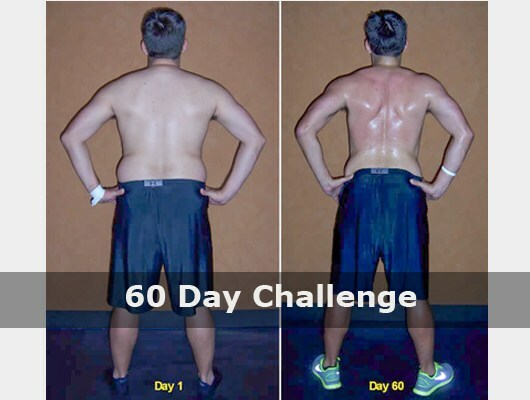 Great results Jesse!